One of the important and most common designing factors for any organization, business, and department is the stationary design, which represents the company core services in form of paper and cards. 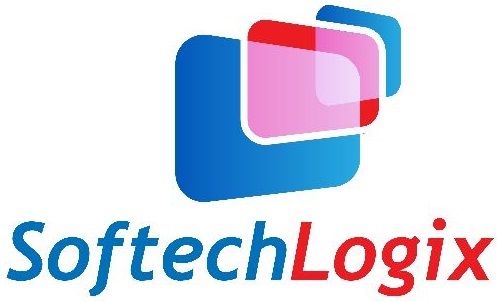 Softech Logix offer unique and attractive design according to your business requirements and keeping in mind the market demand of your company services and products. Logo Designing: Offer affordable logo for representing your business whole services in one picture. Letter Head Designing: Our expert team of graphic designing knows how to design a unique letter head. Business card Designing: A good and unique business card will helps in promoting the company presence strongly and in effective way, and it is also considered one of the most common marketing factor of your business in the physical world. Softech Logix is now ranked in the renowned designing organization that expert in providing the best quality stationary designing services. Our expert team of graphic designer first properly and deeply examines all the parameter associated with the designing of specific stationary i.e. logo, business card and company letter head and then goes further for a unique, attractive and stunning design. It’s time to promote your business, engage us now for designing a unique layout for your business card and letter head desinging “Contact Now” and give a unique and attractive design for your business stationary.